Is This the Face of Finnick Odair? Friends, this is Sam Claflin. Sources claim that he has been offered the role of Finnick in the Hunger Games sequel Catching Fire. You might recognize him as William in Snow White and the Hunstman — aka Snow White's childhood sweetheart, the one you weren't rooting for. He also appeared alongside Johnny Depp as the dude who fell in love with a mermaid in Pirates of the Caribbean: On Stranger Tides. As you may know, in the books, Finnick is described as being "extremely handsome." He is supposed to be tall, muscular, and athletic, with "tan skin," "bronze-colored hair," and "incredible" sea-green eyes. He carries a trident and makes chicks faint. Some Hunger Games fans were campaigning to get blue-eyed actor Jesse Williams cast as Finnick; but detractors claim Finnick is supposed to be white. (Williams's father is black; his mother is Swedish.) Of course, since this is a futuristic dystopian work of fiction, the actor playing Finnick could be any race. Mostly, Finnick is supposed to be hot and ripped and golden; he's dressed for the tribute parade in nothing but a golden fishing net — technically not naked, but you know, naked. 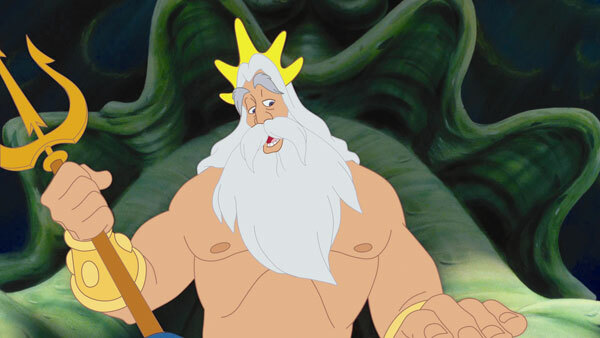 While I was reading, in my mind, I pictured a cross between Garrett Hedlund, Dudley O'Shaughnessy and King Triton. 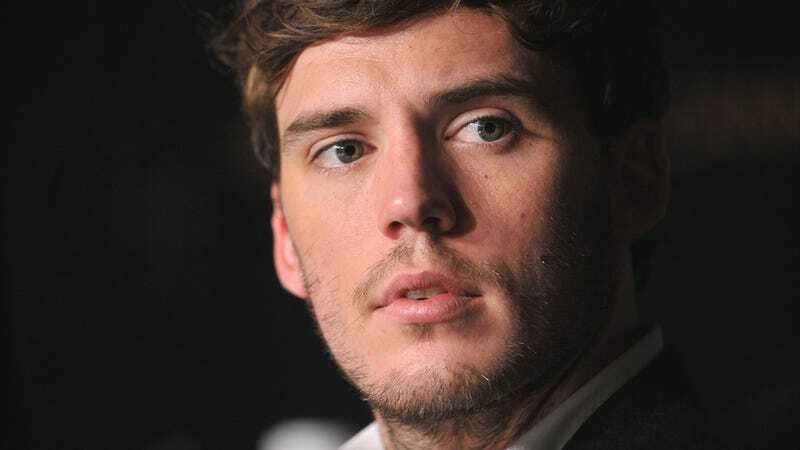 Alas, Sam Claflin just might be Finnick. He doesn't do it for me, but then again, I wanted Q'orianka Kilcher to play Katniss, so whatever.